It’s 2 p.m., and you are facing the afternoon slump. Lunch didn’t quite satisfy, dinner seems distant, and your energy is lagging. What do you choose to bridge the distance between mid-day and evening meals? You’re headed out for a day of adventure. The mountains are calling, and you and your friends are ready to go. 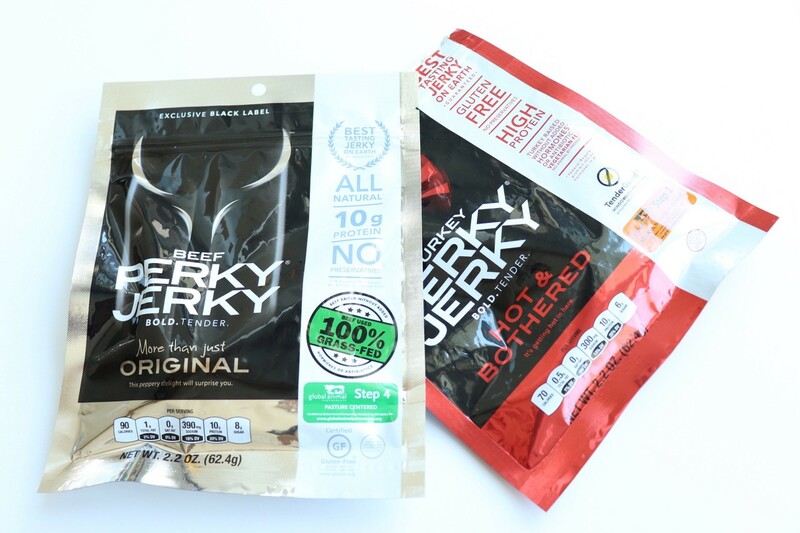 What can you put in your backpack to grab when you get hungry? School is out for the summer, and between your kids and their friends, your house seems very full. There’s always someone in the kitchen, looking for something to eat. What can you offer your family that is healthy and satisfying? If you’ve ever faced any of these scenarios, we feel your pain! 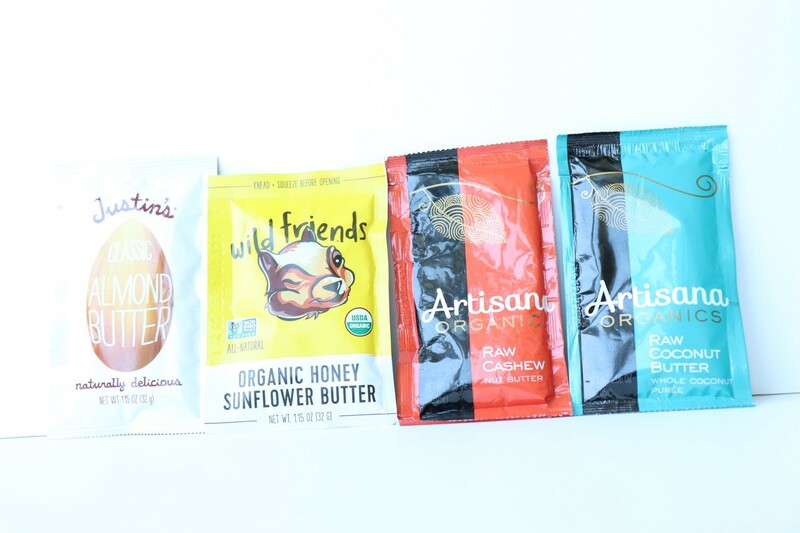 Good snacks seem like they can be hard to find because there are so many options that are heavily processed, full of sugar, loaded with sodium, and empty of nutrients. The reality is, there actually are some terrific options out there that provide nutrients and energy to keep your fueled and ready for fun. 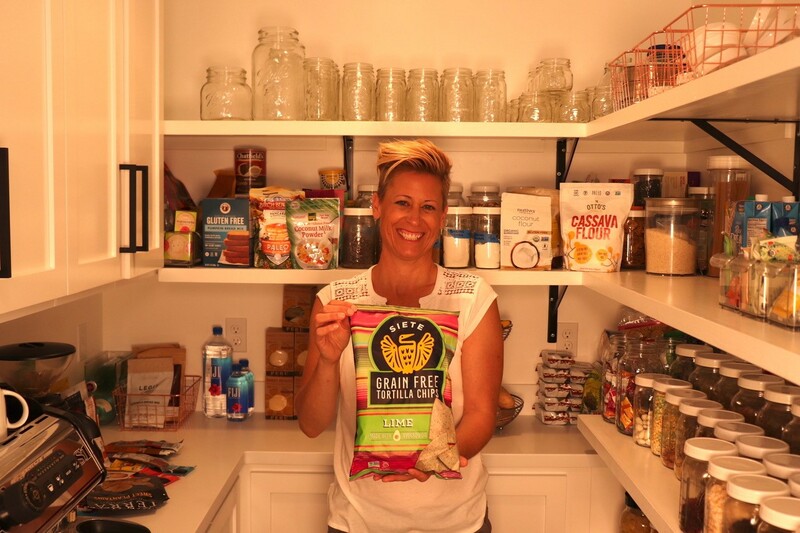 Nutritional therapist Stacey Maedge takes us into her pantry to share some of her favorite snack options in this week’s #NutritionFits video. 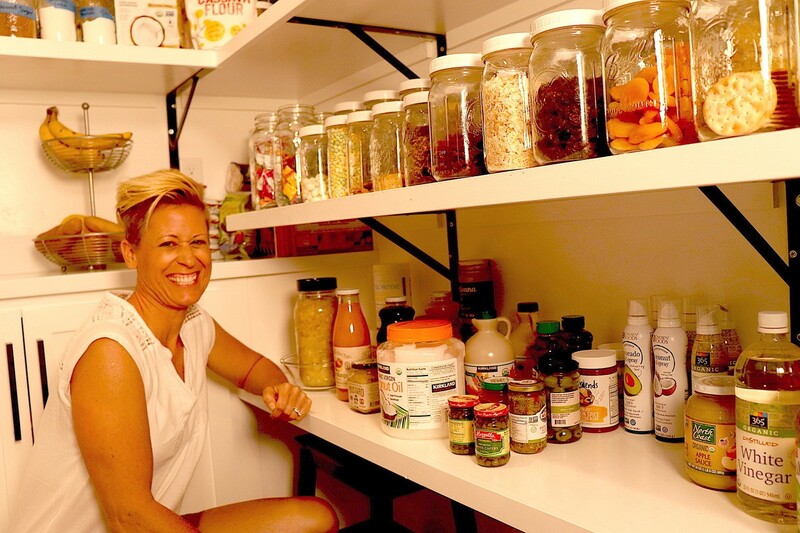 Make sure you watch the video to hear Stacey’s tips for selecting and preparing snacks for optimum nutrition. Do you have a question about nutrition or snacks? Want to share your favorite healthy snack? Comment below or on our social media (by July 12th, 2018) for a chance to win a $50 Whole Foods gift card!